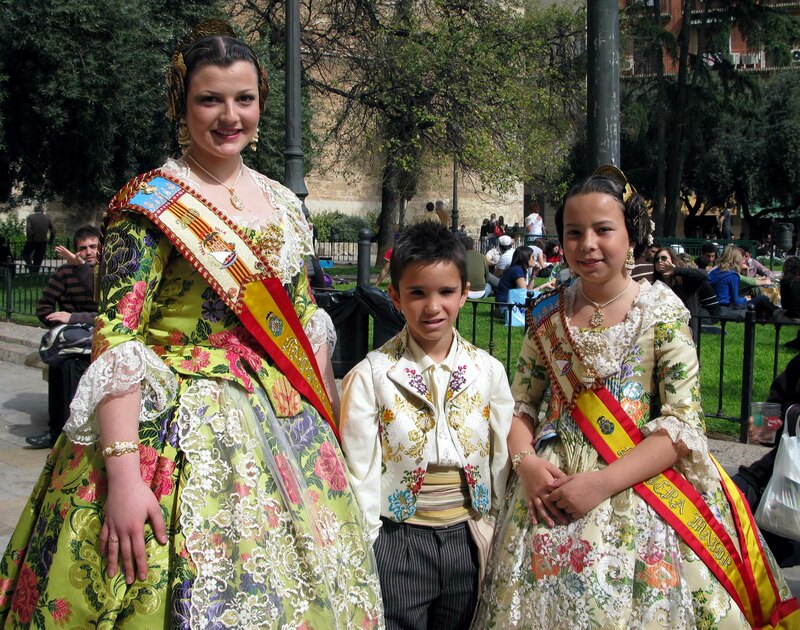 Las Fallas – world-class festival of costumes, sculptures, music and fire! 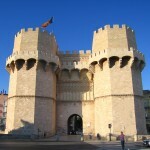 There are so many things to do in Valencia with corporate groups. 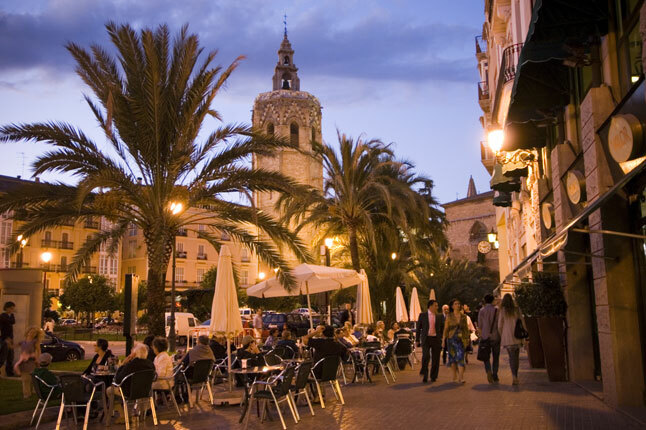 Valencia is a city of astounding contrasts with ancient and supermodern architecture, charming cafes, vibrant nightlife, an abundance of museums and whitesand beaches. 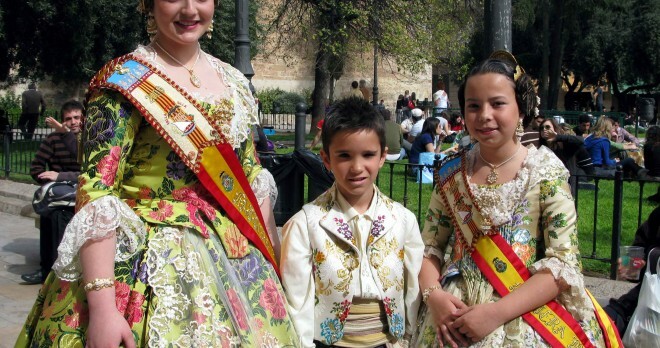 Friendly and inviting, Valencianos pride themselves on their warmth, neverminding that Valencia basks in over 300 days of sunshine every year! 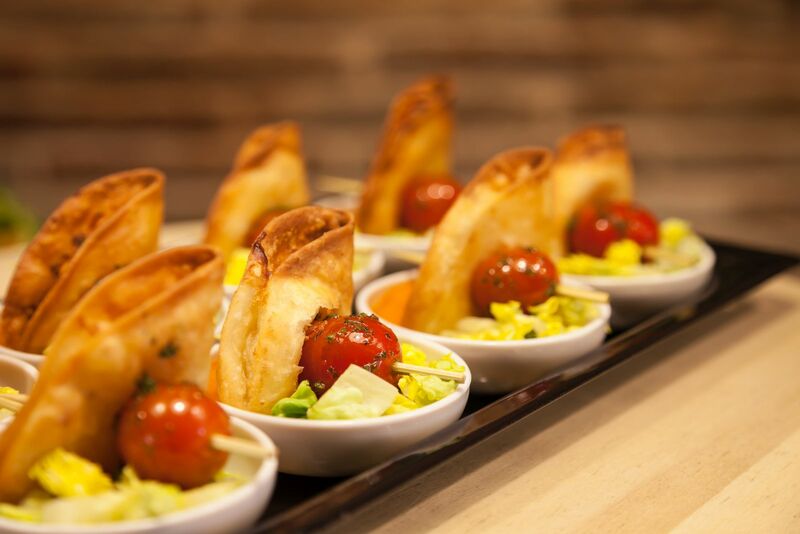 Your corporate group deserves a world-class reward like this. Let Red Mago create a custom experience for your corporate group that delivers elite, memorable and spectacular events to build that team spirit! 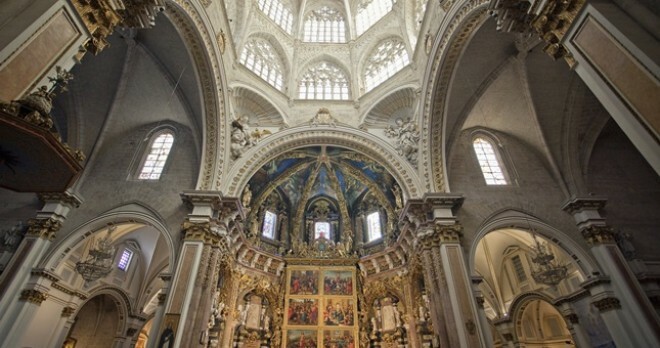 Valencia is the perfect city to indulge in endless entertainment. 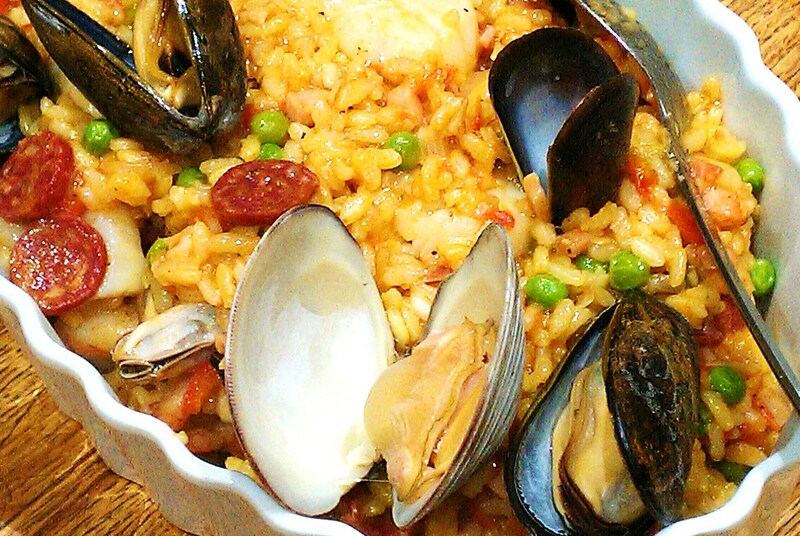 Paella on the beach anyone? A wine tasting/sunset cruise on a 100-person catamaran? Click the tabs below to get some inspiration and contact one of our representatives so we can design a perfect package tailored to your wishes. Your visit begins at the main gate of the medieval city, the impressive and ancient Torres de Serranos and then you enter into the historic centre, through the narrow streets first laid down by the Moors over 800 years ago. 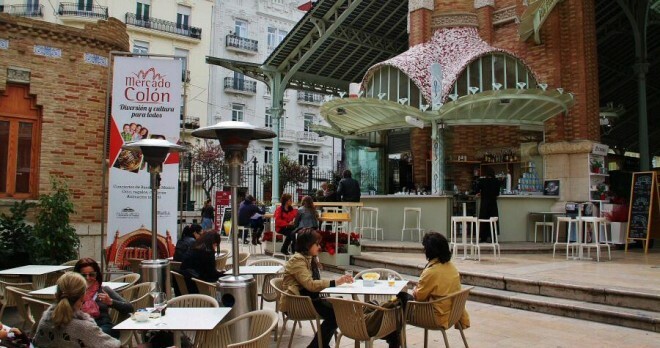 You will visit the Mercado Central, Valencia’s Art Deco masterpiece, and sample the delicacies on offer. 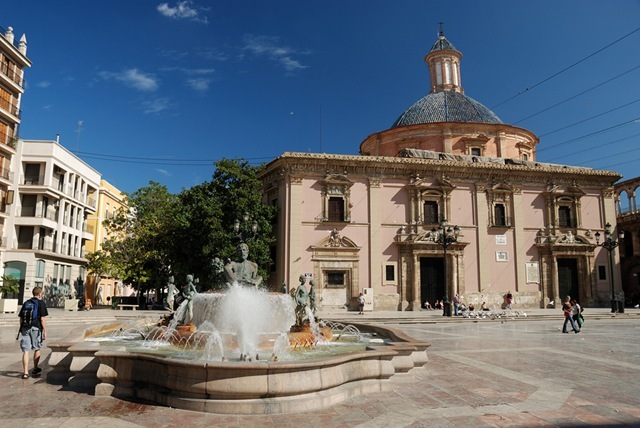 Proceed to the the Museo de Bellas Artes and see a gallery with some of the world’s finest medieval paintings as well as a permanent exhibition of Valencia’s favourite painter Joaquin Sorolla, Spain’s most famous Impressionist. No visit would be complete without witnessing the stunning architecture of Valencia’s Ciudad de las Artes y las Ciencias, a massive complex of supermodern buildings, containing an Opera House, Science Museum, IMAX Cinema an upscale nightclub and Europe’s largest aquarium! Finish the day with a boat ride on the Albufeira, the nearby lake and place where the world-famous paella originated! 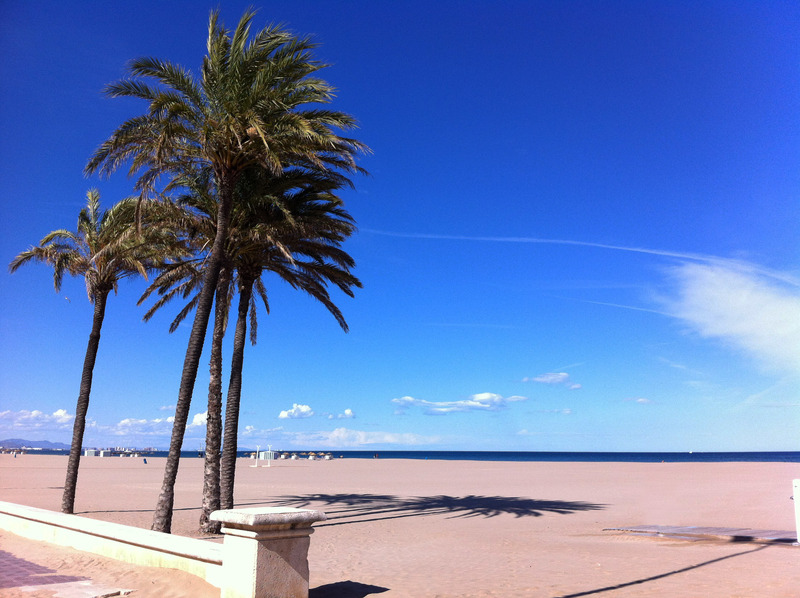 Let Red Mago make your trip to Valencia spectacular and memorable. Contact one of our representatives to arrange a tour of this magnificent city! 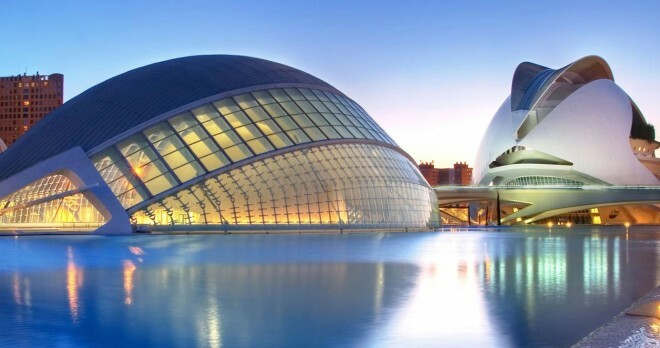 The City of the Arts and the Sciences, described as the work of modern pharaohs, is a spectacular complex of futuristic buildings which serve as a statement that Valencia has arrived on the world scene. 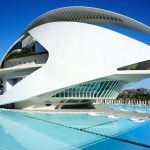 Containing a premiere Opera House, Science Museum, IMAX cinema, an indoor tennis venue and Oceanogràfic, Europe’s largest aquarium, no trip to Valencia is complete without a visit here. Our knowledgeable, English-speaking guides will show you the delights of this truly unique architectural wonder, created by the visionary architect, Santiago Calatrava. Guiding you around the reflecting pools, the organic, photogenic edificios will keep your camera busy! 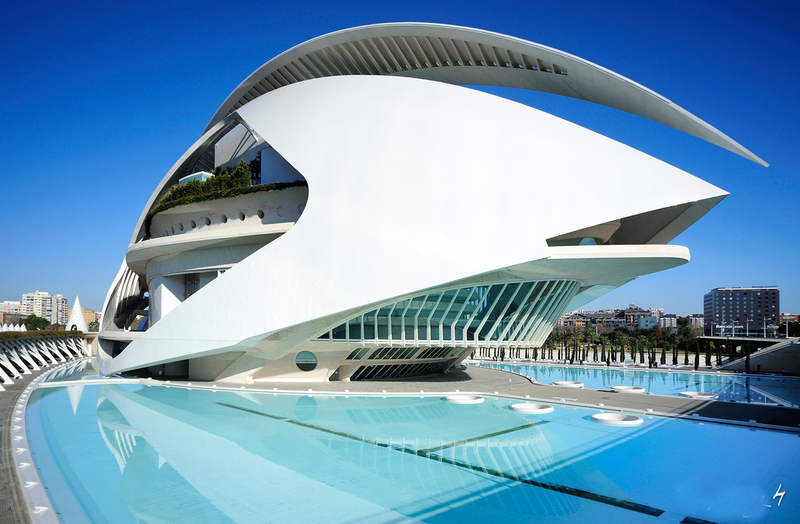 As featured in the George Clooney science-fiction film, Tomorrowland, The City of Arts and Sciences in Valencia is simply out of this world! Let Redmago take your corporate group on an excursion of a lifetime and step into the future! 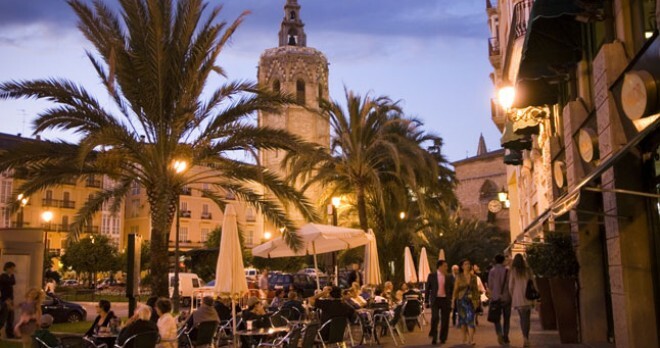 Enjoy our 3-hour tapas tour around bars of the old medieval quarter of Valencia. 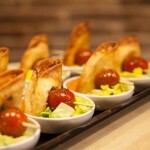 Sample from the best tapas bars, offering all the local delicacies and taste cured hams, calimarie, aged goat cheeses and a dizzying array of other surprises. Delicious tasting menus and drinks are all included in the price so your group can concentrate on this distinctive feast of the senses. 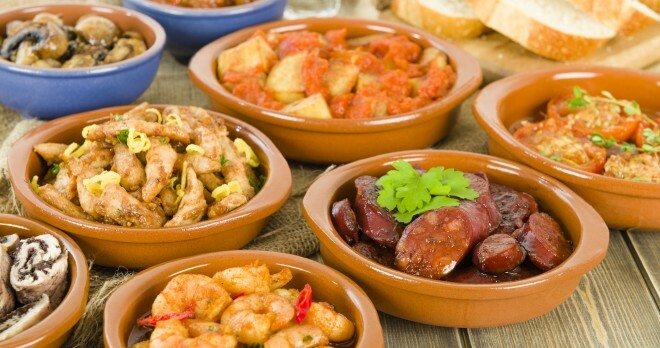 On this tour you will learn about the history of tapas and the cultural influences that have shaped its flavours. 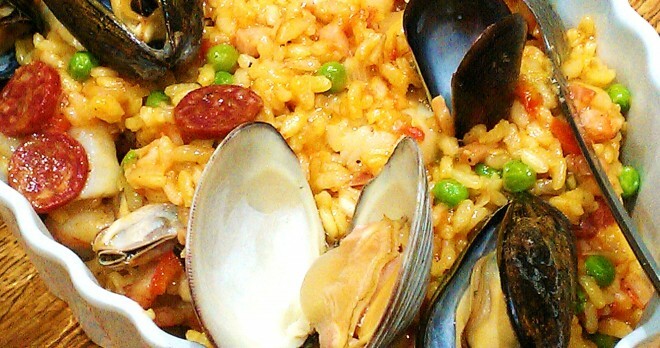 Our knowledgeable English-speaking guide will take you to the heart of Spanish cuisine and serve your group Iberia’s finest culinary delights. From our meeting point, we accompany you through the small, hidden streets where you can admire the different architectural styles, dating back two thousand years. We have chosen three of the most authentic tapas bars in the city where you will be able to try the most traditional Spanish tapas. 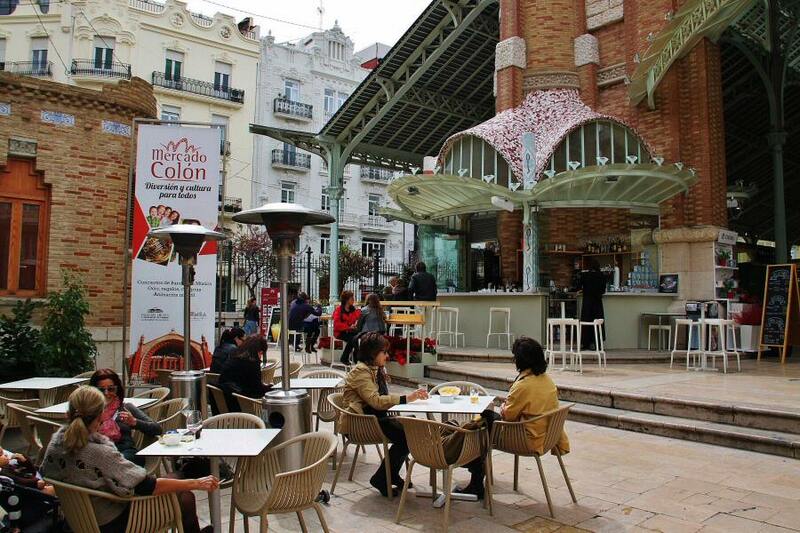 In each bar you will get a glass of wine or beer and in the last bar can sample some very delicious Spanish Vermouth. 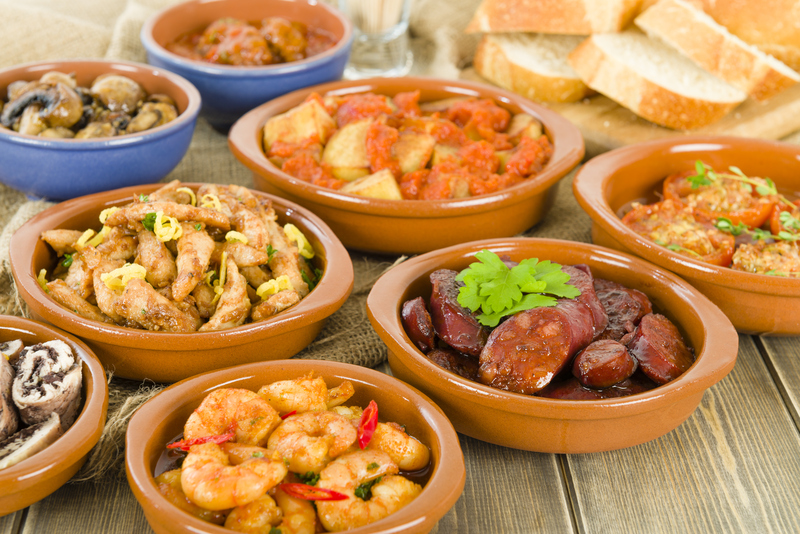 Contact our representative and let Red Mago arrange an incredible Tapas Tour for your group to savour and remember! 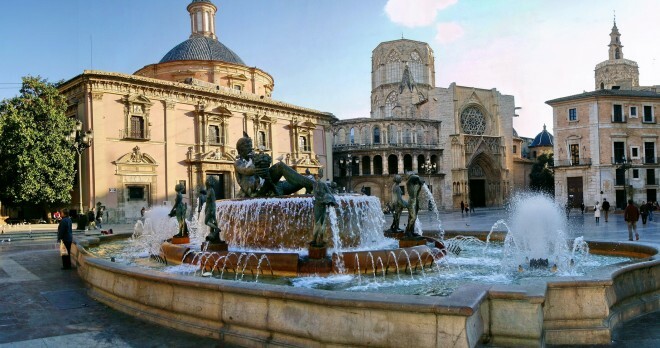 The walking tour of Valencia takes you to the very heart of the city. 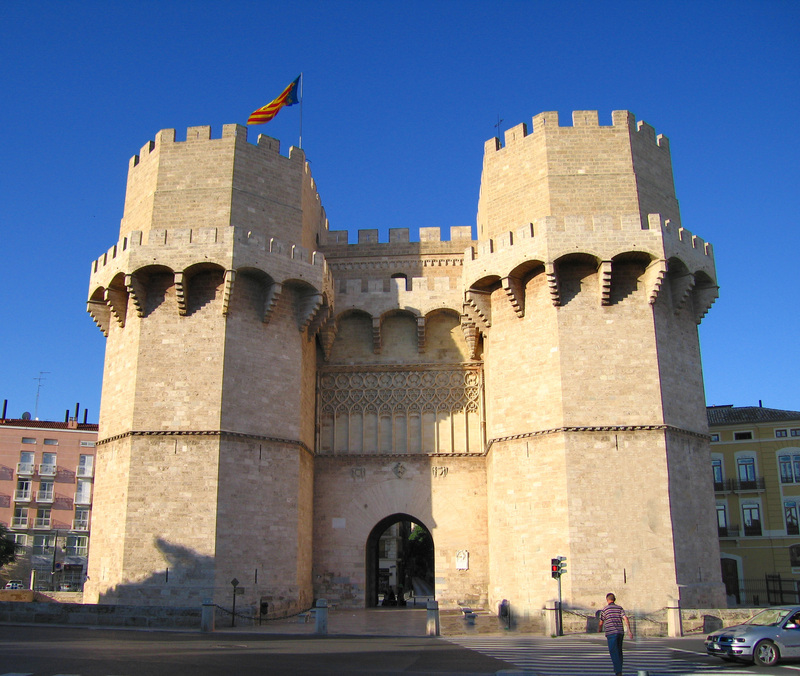 Starting at the medieval gate of the Torres de Serranos our knowledgeable English-speaking guide will take your group through the ancient streets and into the Plaza of the Virgin, the beating centre of Valencia since its founding in 138 B.C. by the Romans. 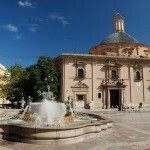 The square features an architectural mix of Gothic, Romanesque, Baroque styles and backs onto the Cathedral with its famous 51 metre tall belltower, the Miguelete. The tour continues through the bohemian barrio of El Carmen, whose streets were first laid out by the Moors who ruled Valencia for 500 years. 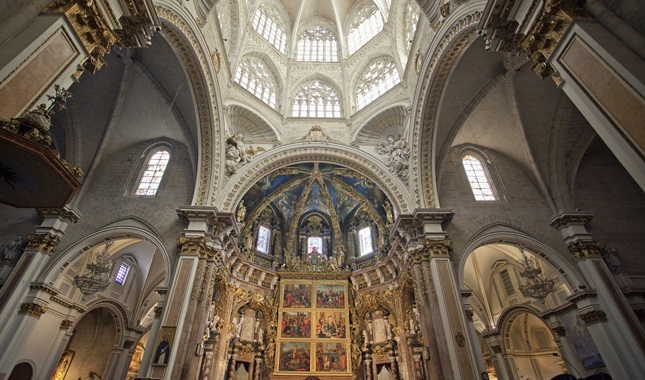 Next is La Lonja, the former Silk Market, Valencia’s outstanding UNESCO Heritage site showcasing the world’s finest secular Gothic architecture and built between 1482-1533. Close by is the Mercado Central, an Art Deco masterpiece opened in 1917 where you will see the city in full swing as shoppers stock up on fresh fish, meat, fruit, vegetables and an abundance of mouth-watering delicacies. Try some samples of wine, cheese and local olives to whet your appetite. The unusual Plaza Redonda is your next stop to marvel at the circular “square” with narrow streets radiating off it. The plaza is a great place to find ceramic crafts and souvenirs and has been used as a market for over 200 years. Finally stop to taste an authentic horchata, a refreshing drink made from a legume called chufa and sold at horchaterias. Our guide will take you to the oldest one in town.